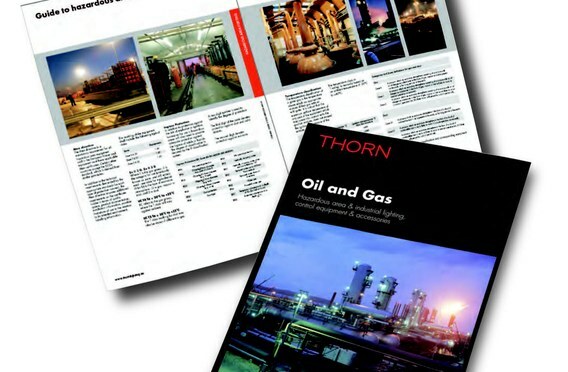 At the forefront of our design philosophy is how to make it easy for the customer to use Thorn products. You will notice amongst our products innovative design ideas to overcome real world situations both in ongoing routine maintenance and installation. The information contained within this catalogue will allow you to understand the concepts behind ATEX and IECEx legislation and once this has been applied to you or your customers site, there is a range of products for you to select from. At all times our sales partners and distributors have access to the latest product information throughout the world, as we continue to grow the Thorn brand globally.